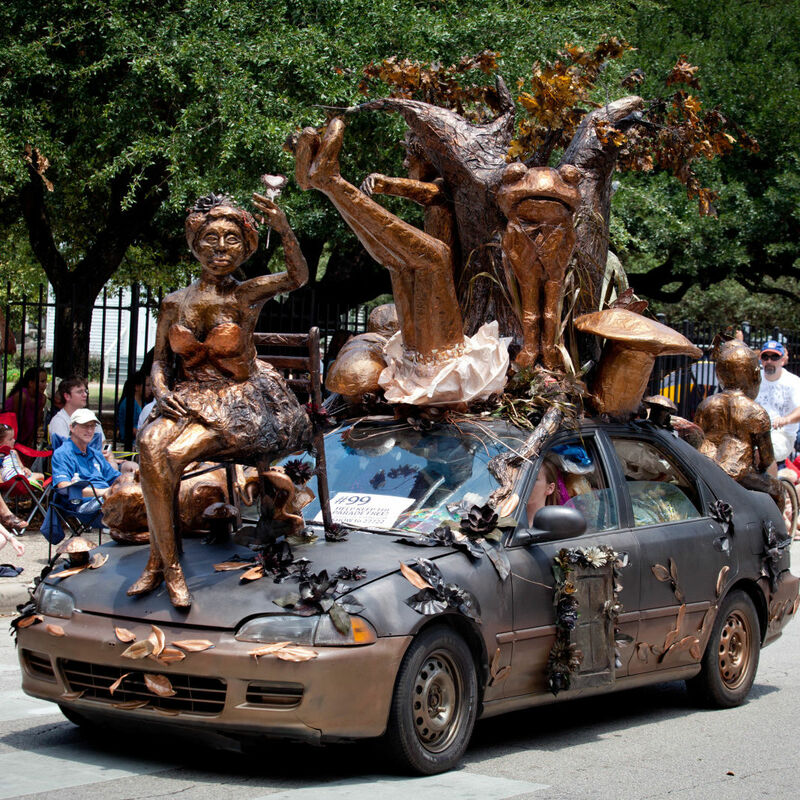 From outsider art to fine art to barbecue art, there's a festival for you this weekend. 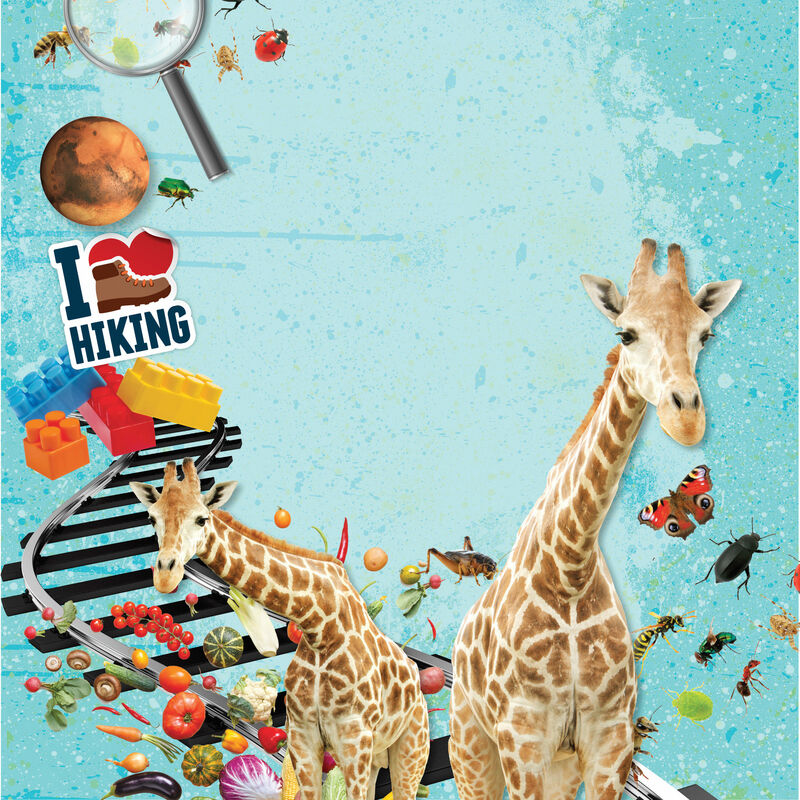 Your year with the youngsters, planned. 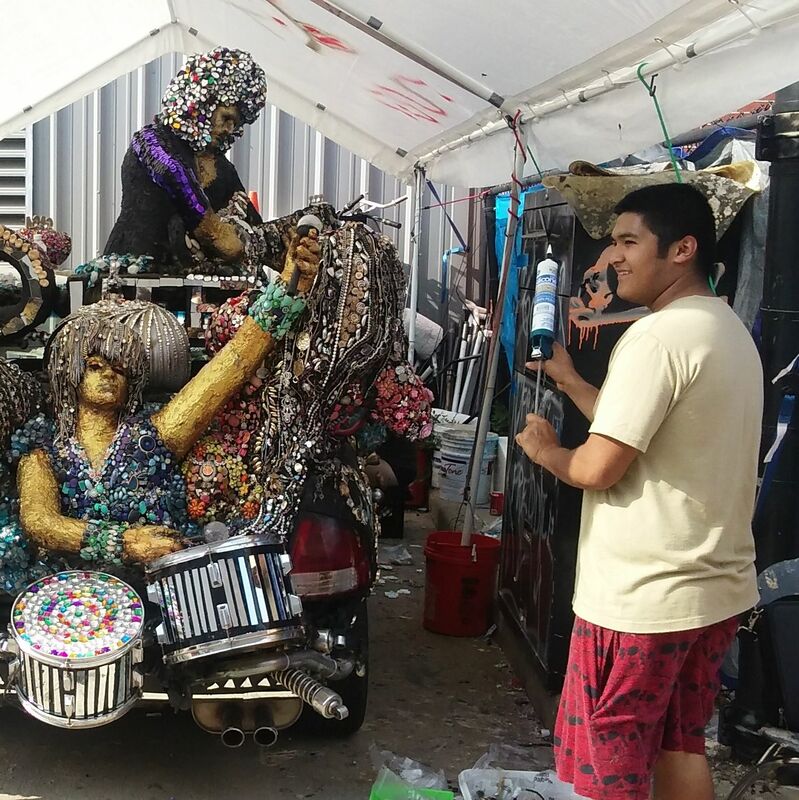 Two weird tours, two musical diversions, one (of many) art fairs. 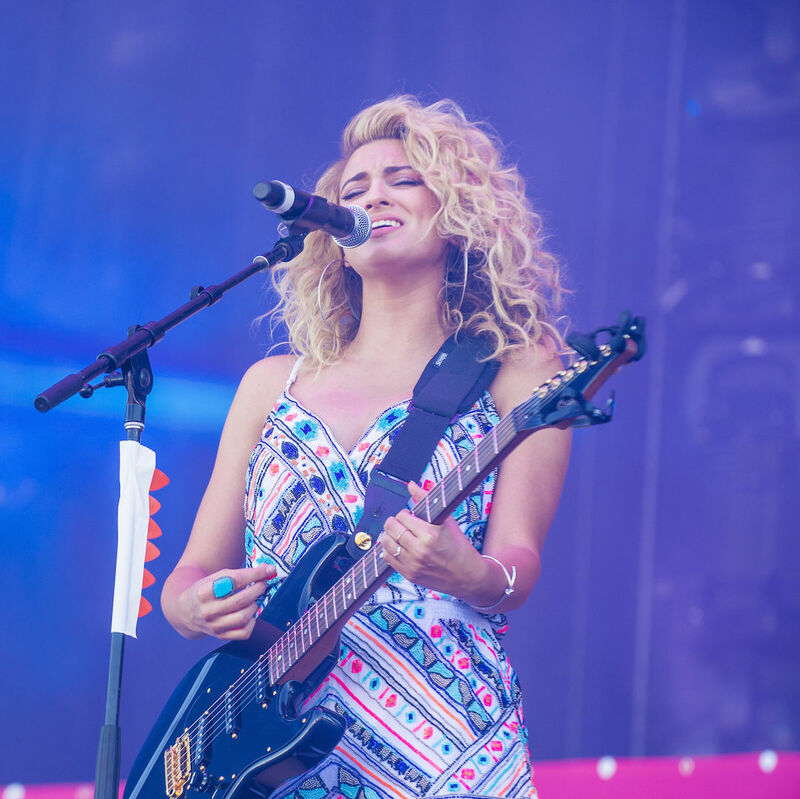 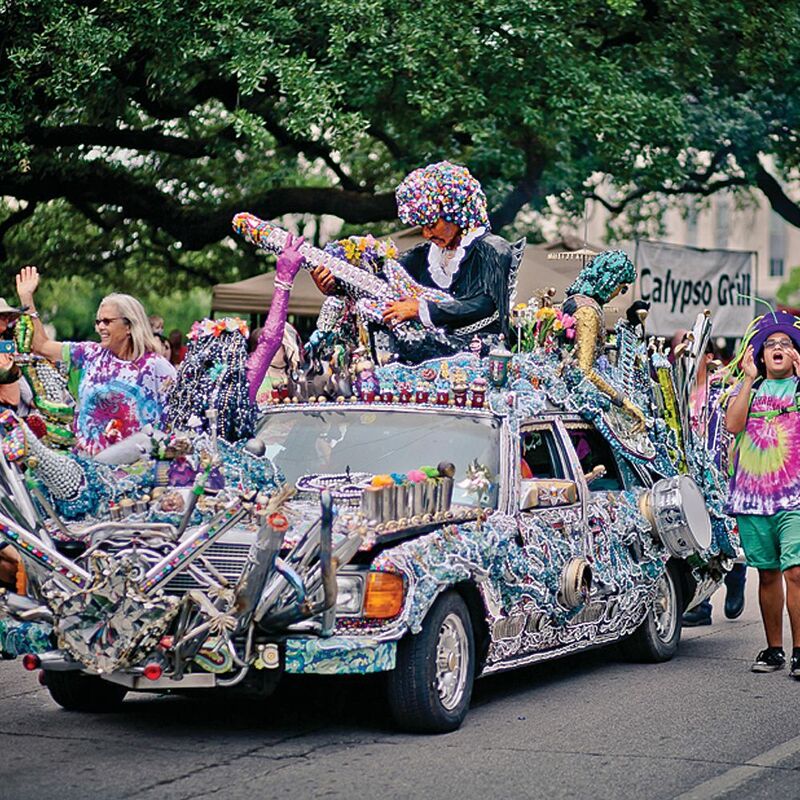 The annual Art Car Parade rolls through downtown, the Symphony plays Boléro, Moores Opera Center's Anna Karenina, comedian Ron White and singer Tori Kelly at Retention Music Center. 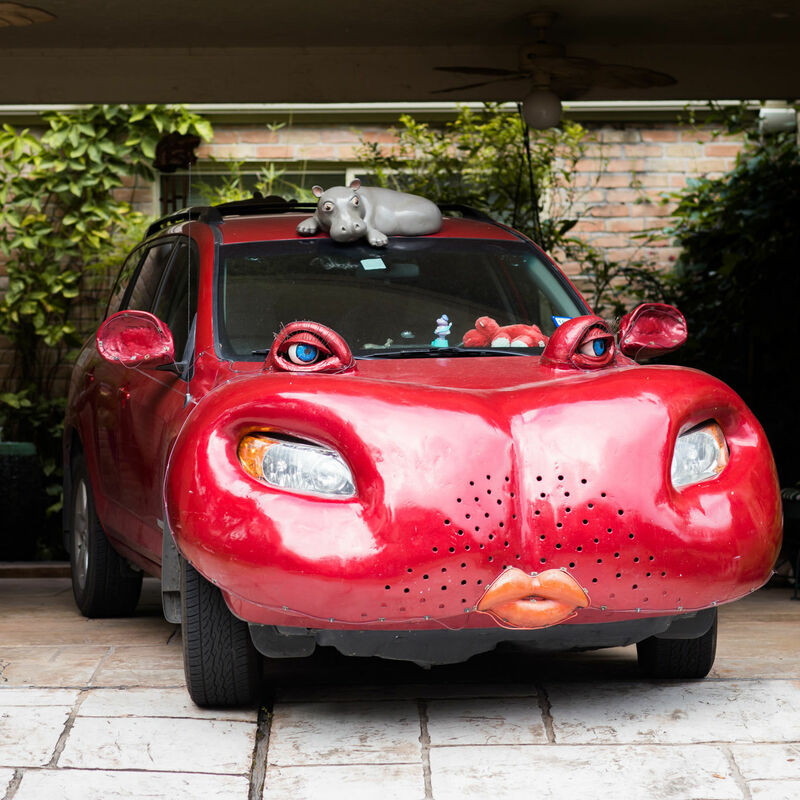 This year's Queen-themed Art Car is the result of a dozen students' hard work—and the vision of one ardent art teacher. 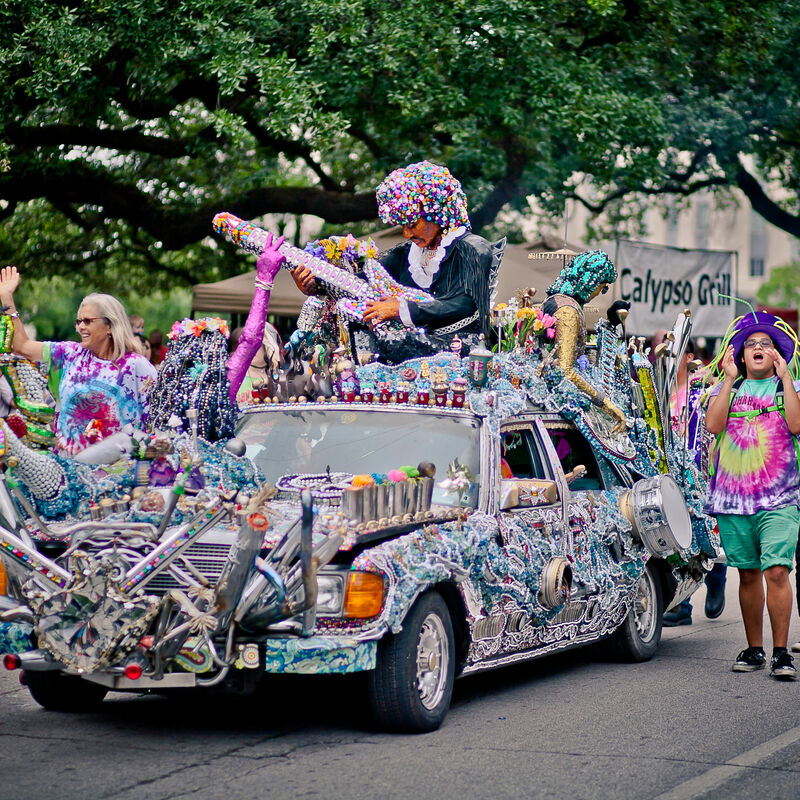 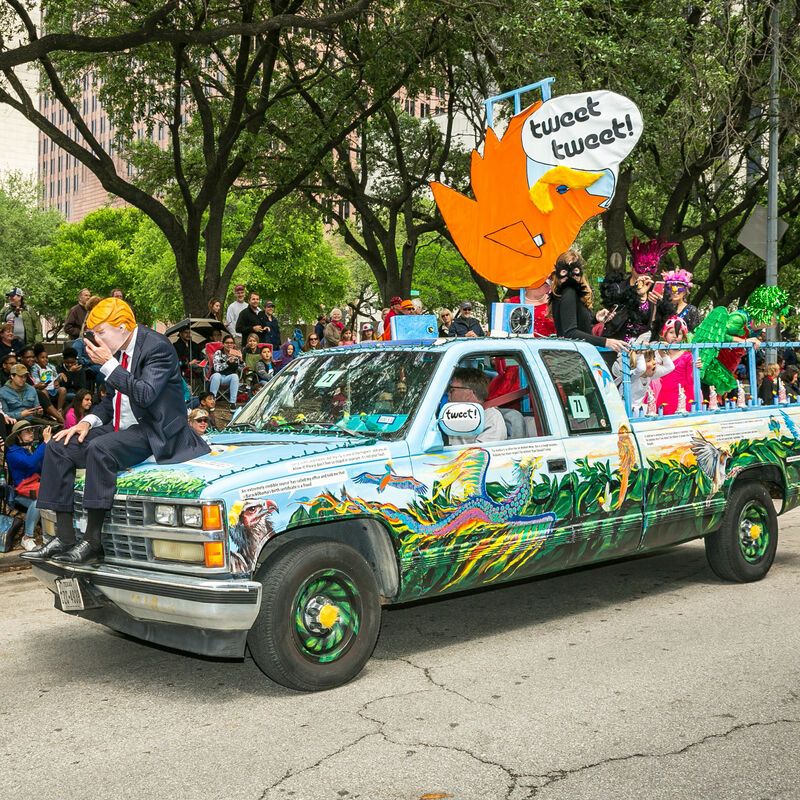 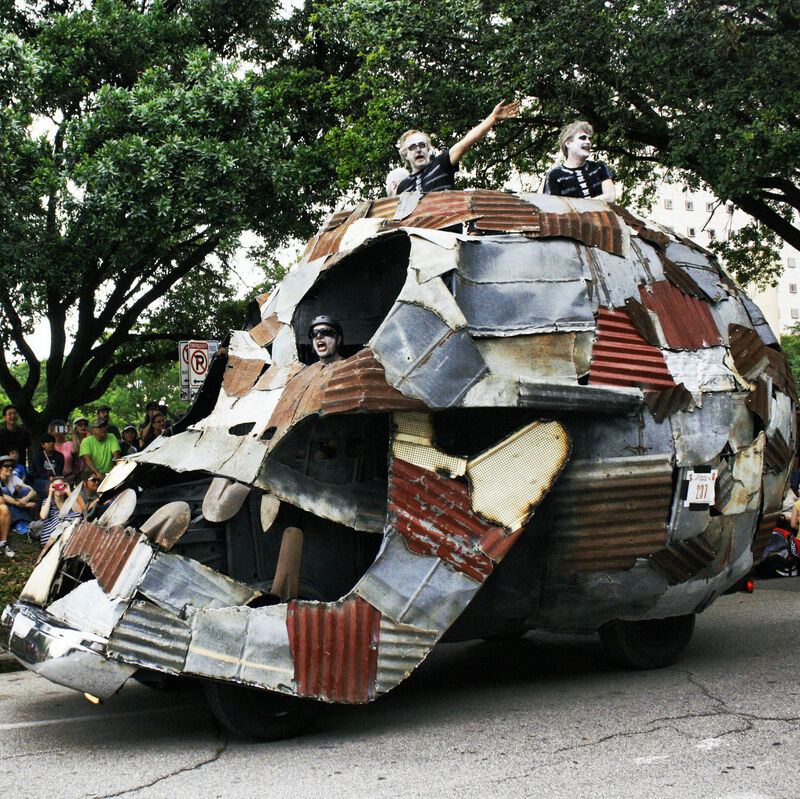 The annual Art Car Parade enters its 29th year along a refreshed downtown route. 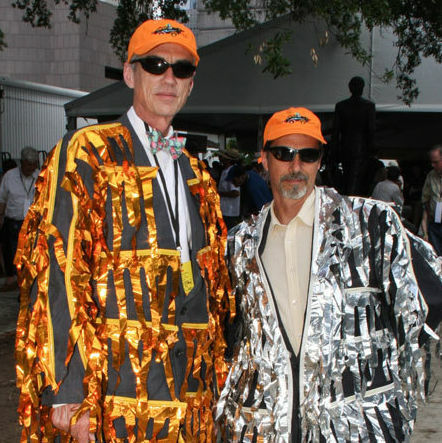 Houston's visionaries got together for a big, Orange party. 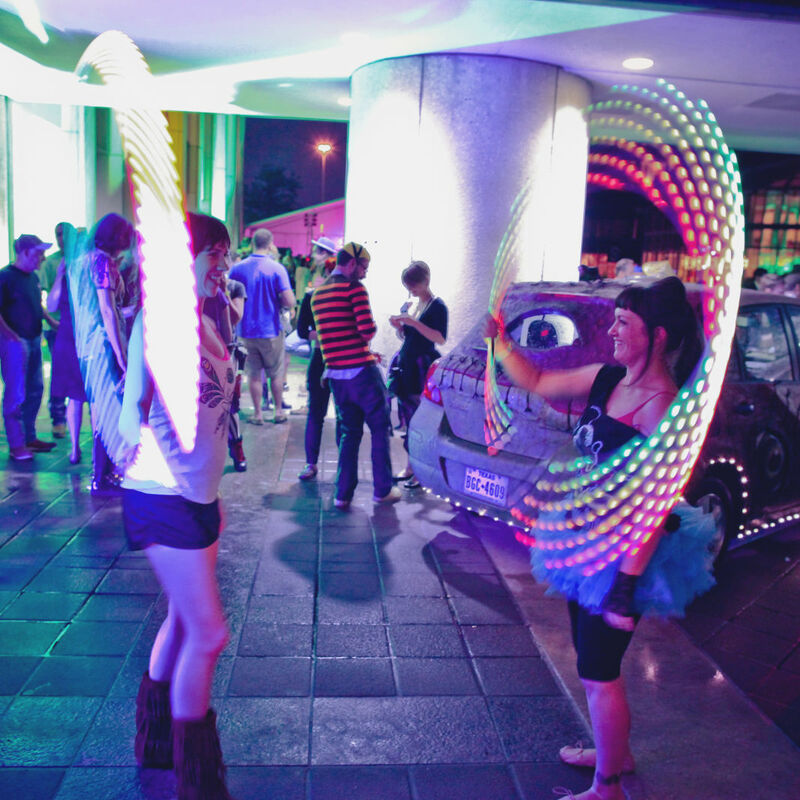 Don your wildest costume and head downtown to join in one of the city's most popular parties. 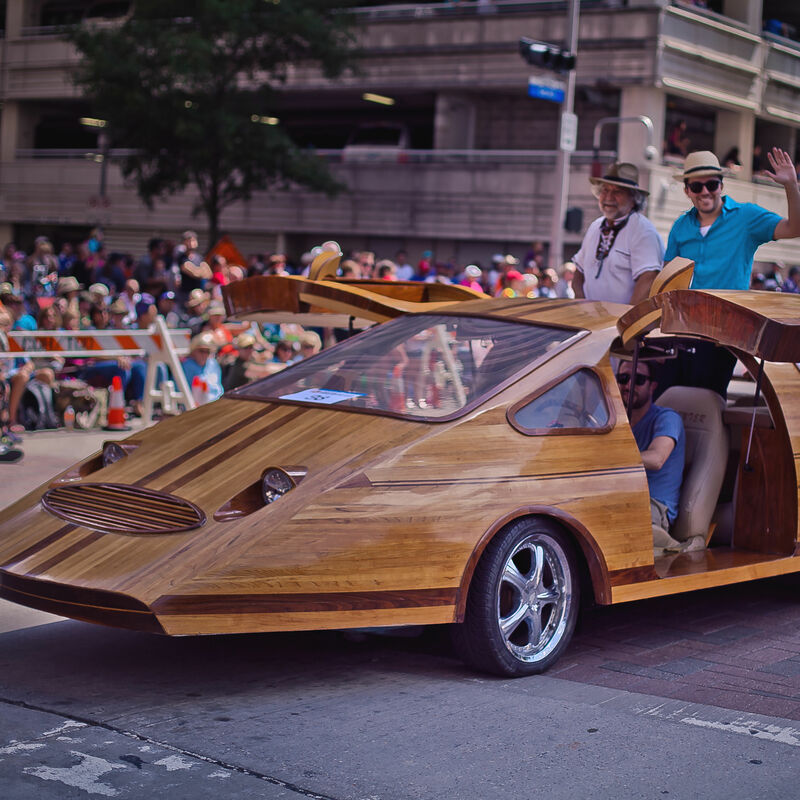 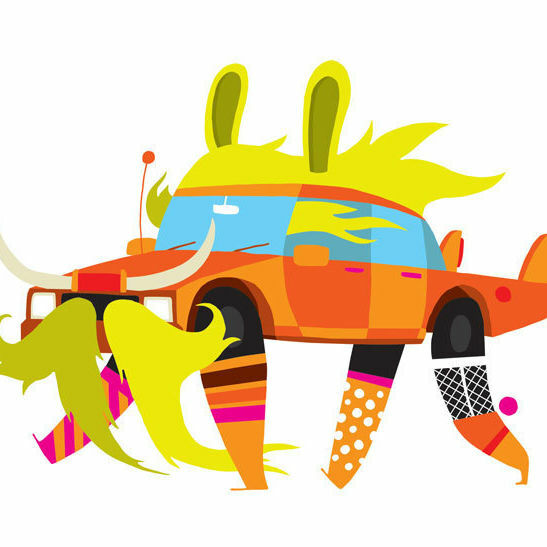 Our guide to making (or faking) your very own colorful, bizarre automotive masterpiece.